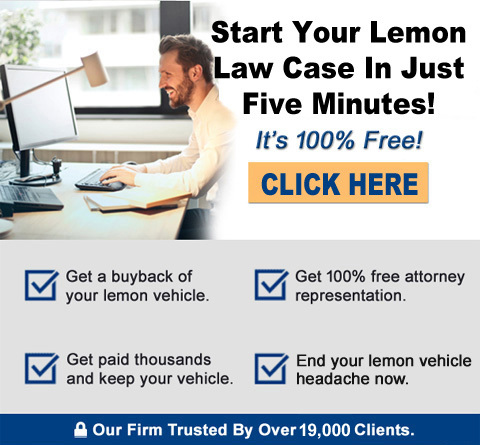 All too often in the excitement of the “car buying experience,” consumers do not retain records of their car dealership warranty repair visits, only to be frustrated later when their vehicle turns out to potentially be a “lemon”. Sometimes this is as easy as asking your servicing dealer for copies of your warranty repair invoices – or sometimes not. Today’s automobile manufacturers and their authorized dealerships are linked together by sophisticated computer systems. The purpose is to keep the dealers and the manufacturers “connected” during the period the vehicle is covered by the manufacturers’ new vehicle limited warranty. By use of this system, your dealer has the ability to print out a “warranty repair history.” This can be in a simple “summary” format, or a fully detailed “complete” history with the details of complaints, testing and repairs. Either of these formats will cover all warranty repairs done to a vehicle by a franchised new car dealership, and these computers are linked to the manufacturer, who maintains the warranty history database. You should consider asking your dealership Service Advisor or Service Manager for a printout of your vehicle’s warranty repair history. You may be surprised to find out about warranty repairs that you have long forgotten about, but that may be vital to a Lemon Law claim now, or later on. Certain smaller automobile manufacturer’s warranty repair systems are not as sophisticated as others. This means that you may have to get reprints of your warranty repair invoices or a “warranty repair history” printout that is only for that particular dealership. Ask your Service Advisor if the dealership is linked into the manufacturer so you can get a complete warranty repair history from any/all authorized dealers you have visited for repairs.